The troubling story of Japanese American incarceration during WWII is an important but often glossed-over part of American history. Hidden Histories and the Power of Narrative Film commemorates and explores this complicated history through four short films, coupled with a post-screening discussion. These films are unique in their creative use of narrative techniques to bring audiences into the emotional core of powerful first-person stories. The screening will be followed by a discussion about Japanese American incarceration and how this history is still relevant today. A Song for Manzanar is based on chapters of a novel being completed by Yoshimi Golden. The film draws upon a true story about the forced internment in 1942 of a young Japanese American father, mother, and their toddler son in Manzanar Concentration Camp located in the Owens Valley near Lone Pine, California. The film depicts the relationship between the protagonist who is in Manzanar and her younger sister who is in Hiroshima, Japan during World War II. The closeness of the sisters is shown in glimpses of childhood experiences, a conversation as young women, and the dogged effort of the older sister to get a letter out of the camp to her sister in Hiroshima. 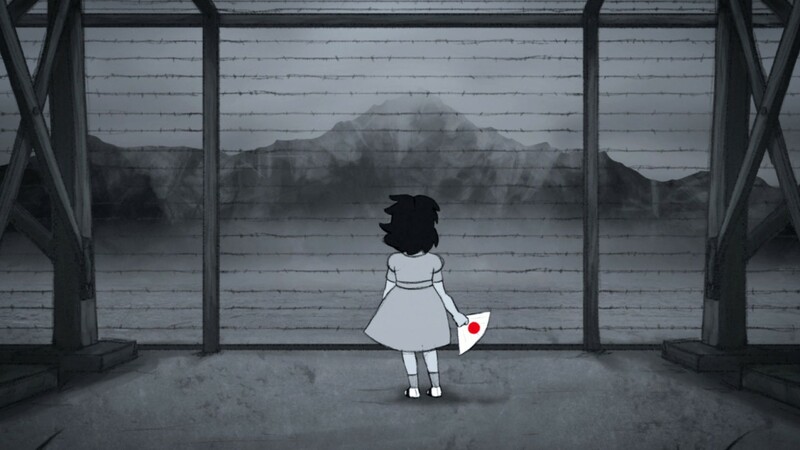 A young Japanese-American girl struggles with discovering her identity, heritage, and the loss of her connection to her past in the context of the Japanese-American Internment of World War II. Jason Matsumoto is a fourth-generation Japanese American from Chicago. Both sides of his family came to the city after resettling from WWII incarceration sites. Jason is the director of Chicago’s Ho Etsu Taiko Ensemble. 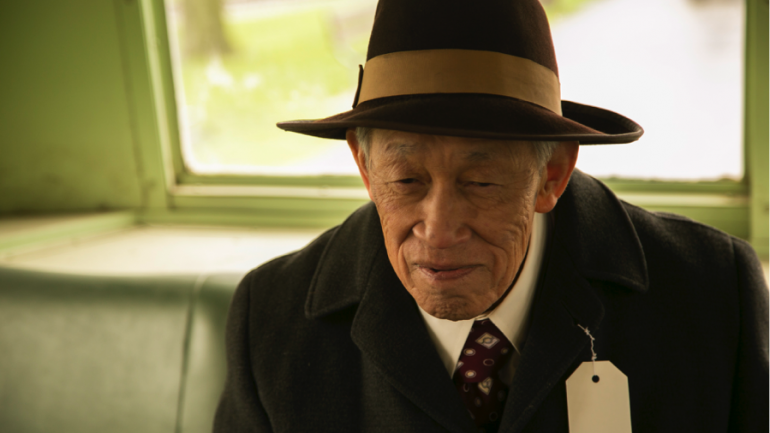 He has also directed and produced two short documentary films commissioned by the Japanese American Citizens League. Erika Street is a producer and director of documentaries, short films, radio programs, and educational videos. Erika’s directorial debut, The Closure Myth, was broadcast nationally on LinkTV and internationally on Al Jazeera English. Her short fiction film Inside took the Honorable Mention prize at the Speechless Film Festival and was nominated for a Maverick Movie Award for Best Picture. As an associate producer and editor at the Emmy award-winning studio, Log In Productions, Erika contributed to several documentaries that address issues surrounding incarceration and historical memory. She holds an MFA in film production from Boston University. Kazuko Golden, the Marketing Assistant and Assistant to the EVP at CODEBLACK Entertainment, a division of Lionsgate Entertainment, earned a Masters of Fine Arts degree in Creative Produceing from Columbia College of Chicago and a Bachelors of Fine arts from Earlham College in Peace and Global Studies and Sociology/Anthropology. Yosh Golden’s work on diverse subjects sporadically appears in a weekly publication, Illinois Times. Over the years, Golden has been a Headstart teacher, lobbyist, bar manager, reporter (Chicago Daily Law Bulletin), university executive staff, public information officer, deputy director of business and finance, data manager for an IT company, and owner of a Springfield flower shop. Most of her writing – done very late at night when daily work demands disappear – has focused on family, which includes remarkable parents, ten siblings, three daughters, two grandchildren, a devoted spouse, and remembered ancestors. Several unpublished manuscripts, plus a few sections that appeared in Northwestern University’s literary on-line publication, TriQuarterly Online, are being compiled for a book-length publication. Robin Takao D’Oench was born and raised in New York City. A New York University Tisch: School of the Arts and Stern: School of Business Graduate. 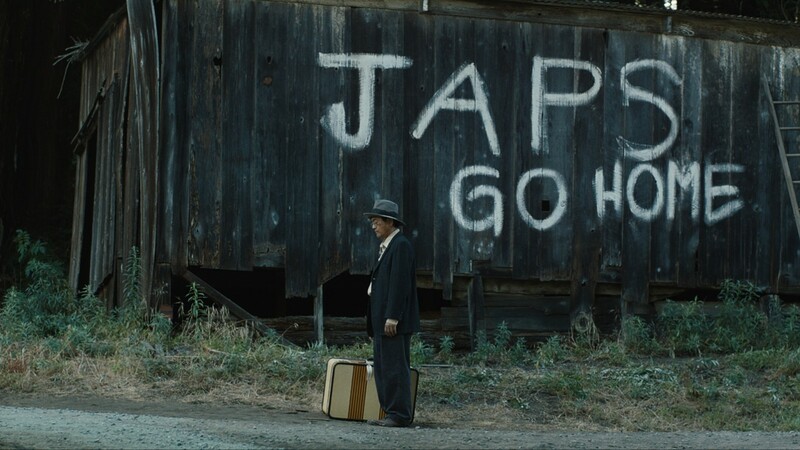 Robin’s short, TADAIMA, follows a Japanese American family as they rebuild their home from war when they return to their former house in 1945 at the end of World War II and after the closure of the US Internment camps. The film was an official selection at over forty international film festivals, won numerous awards; and competed against Academy Award Winner STUTTERER at the 2015 Rhode Island International Film. Recently, Robin directed three episodes for the soon to be released Web Series THE COLSTON BRIEF a crime/thriller that addresses vigilantism, mass media, and race in our modern socio climate. Robin is dedicated to making films that are socially aware, historically relevant, contemporarily contextualized and entertaining. Claire Brooks is a creative producer from New York City. She is a graduate of NYU’s Gallatin School of Individualized Study, where she crafted an interdisciplinary degree titled “Film, Storytelling, and the Global Imagination.” Claire has worked with Broadway producer Eric Falkenstein (THE HISTORY BOYS, THURGOOD), London independent producer Alexandra Stone (FRANKLYN, KIDULTHOOD), and HBO Family and Documentary producers Lisa Heller and Amy Schatz. Most recently, Claire worked on the creative marketing campaigns for THE LORAX and DESPICABLE ME 2 at Chris Meledandri’s Illumination Entertainment. She is currently a freelance marketing consultant and the Managing Director of LA non-profit collective cARTel: Collaborative Arts LA and producer of their largest annual events: The Brokechella Arts and Music Festival and The No Budget Film Festival. TADAIMA is her third short film production.